2019 Theme Contest is OPEN! It’s time to decide on the Apogaea 2019 theme! Do your civic duty and participate! 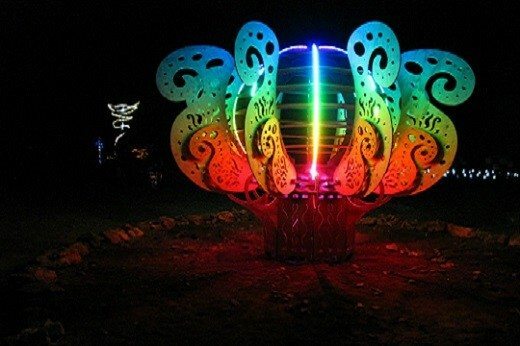 Do you have an absolutely brilliant theme idea for Apogaea 2019? Do you want to avoid Moist 2.0? Send us your idea! Click Here To Submit Your Theme Idea! Submissions close at 11:59 PM on Tuesday 10/16/18. Only one theme idea submission per person is allowed, so make your first bid your best bid! The final theme will be voted on by Team Ignition. The winner of the theme contest will win a free ticket to Apogaea 2019! Thanks for your participation and sharing your creativity! 2018 Afterburn Report Is Out! 2019 Theme Winner and Ticket Art Contest Open!!!! !